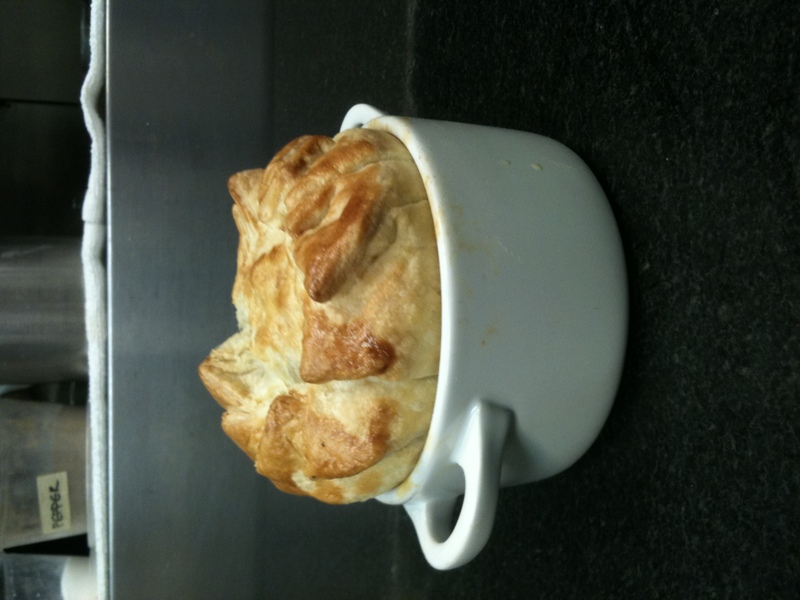 Lobster Pot Pie Looks Good! 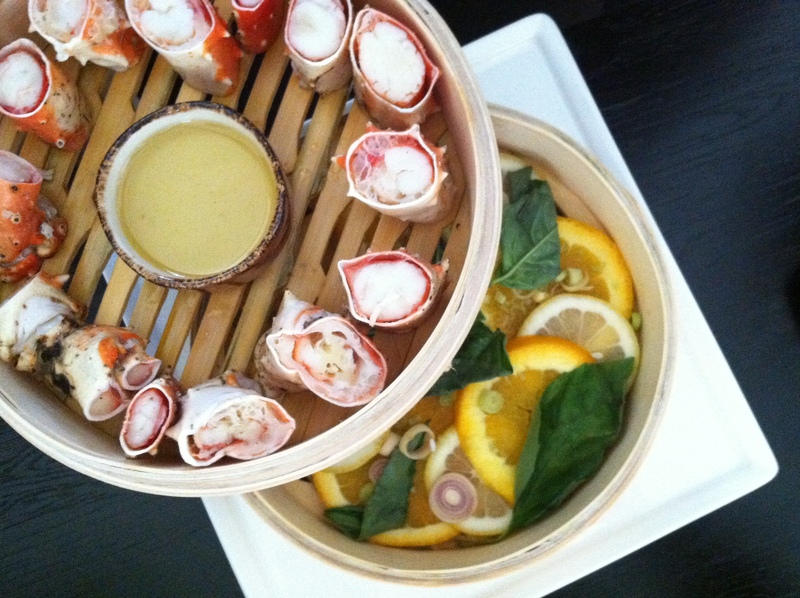 This entry was posted on January 28, 2011 by GT Fish and Oyster. It was filed under Uncategorized .